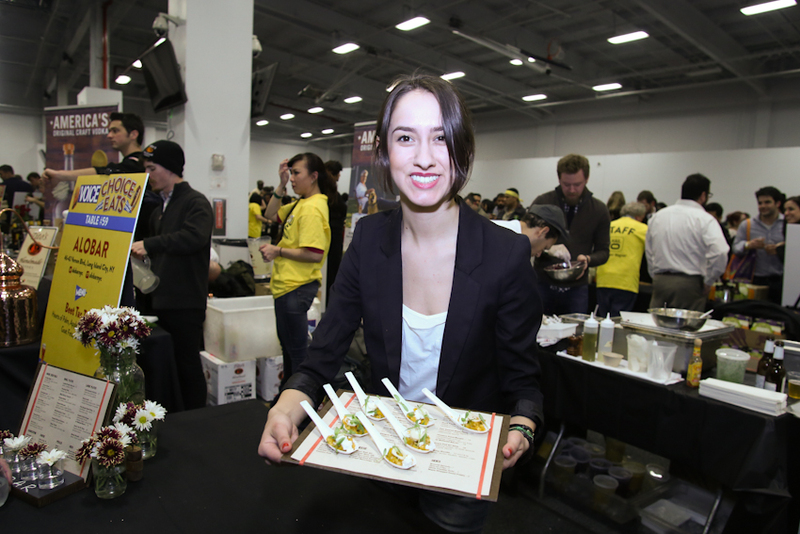 Food Tasting Event: Village Voice @ChoiceEats 2015, March 13th! 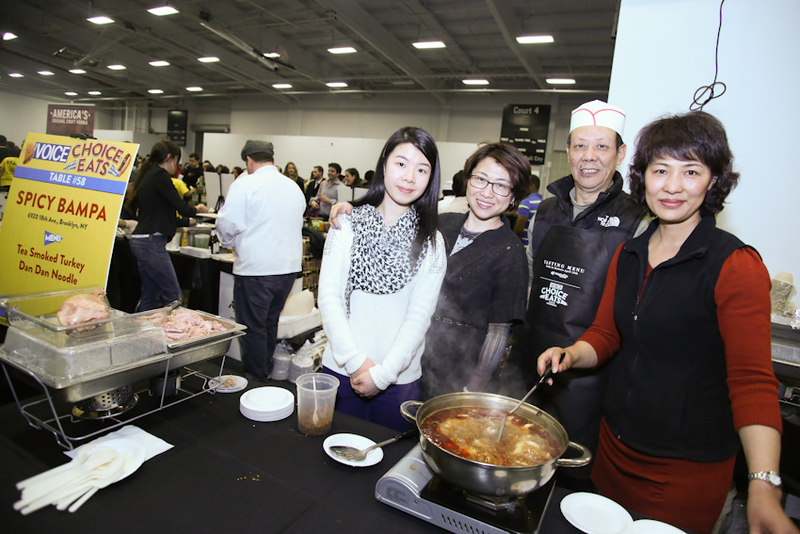 This year marks the 8th annual Village Voice Choice Eats event in NYC. I've gone three years in a row and gorged myself silly. 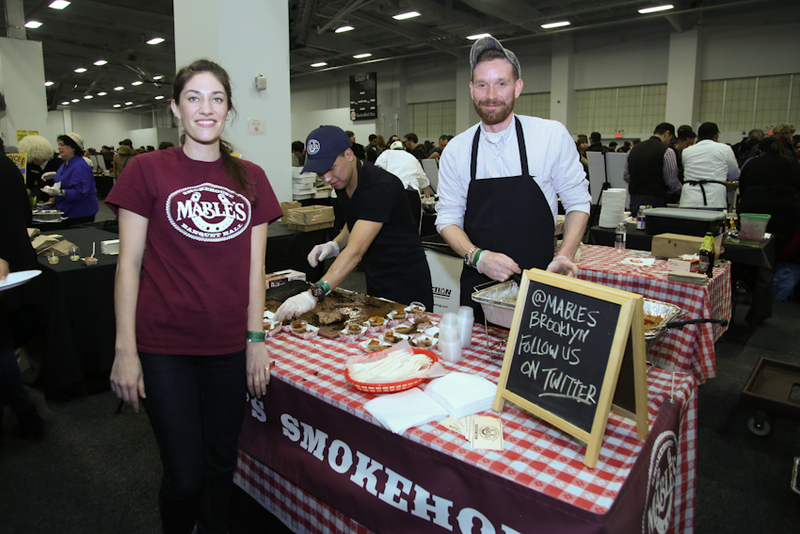 There will be over 50 restaurants participating including faves like Red Hook Lobster Pound, SCRATCHBread, The Meatball Shop, and Queens Comfort. 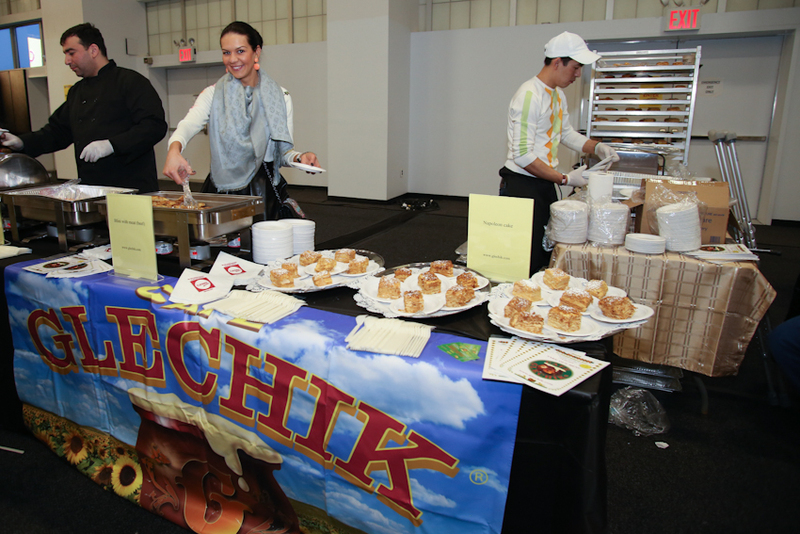 If you were considering going to the big Choice Eats but were hesitant the Tasting Event may whet that appetite so you can preview some of the new fare that'll be offered. 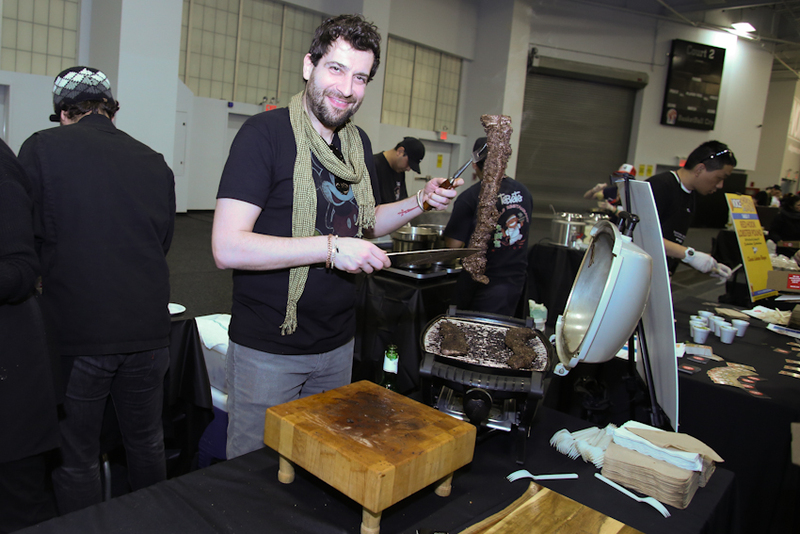 Now, prepare for mouth watering images from Laura June Kirsch at last year's Choice Eats. Go forth and mangia my friends!